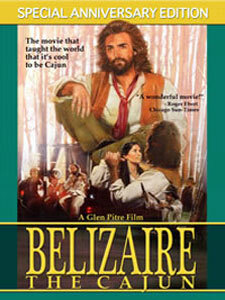 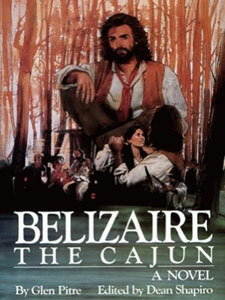 Set in the Cajun country of Louisiana’s Vermilion Parish during the 1850s, this historical novel, based on the 1986 motion picture, recounts the exploits of Belizaire Breaux, a Cajun herbalist and traiteur (faith healer).Finding himself at the center of an explosive chain of events, Belizaire defies a group of cattle barons who terrorize the region. 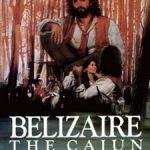 He fails to save his cousin from their vengeance, but eventually triumphs over the group and wins the love of a vigilante’s widow in the process. 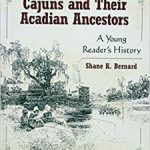 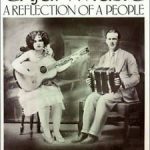 This novel contains black-and-white photographs depicting the unique Cajun culture, including landmarks such as Pine and Oak Alley plantations, Lake Martin Swamp, and Bayou Teche.